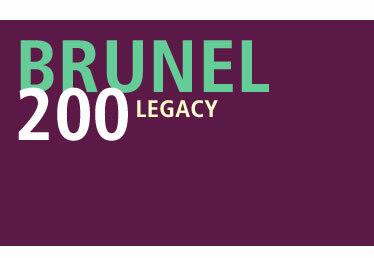 In this section you can find details of some of the Brunel 200 South West Arts Projects that took place in 2006 outside of Bristol. All projects are listed in the following format: Name of organisation, associated artist/contact, name of project. To search by associated artist/contact please use the Browse section.